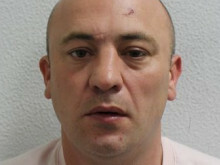 A man who subjected his partner to a brutal physical and sexual assault has been jailed for 20 years. 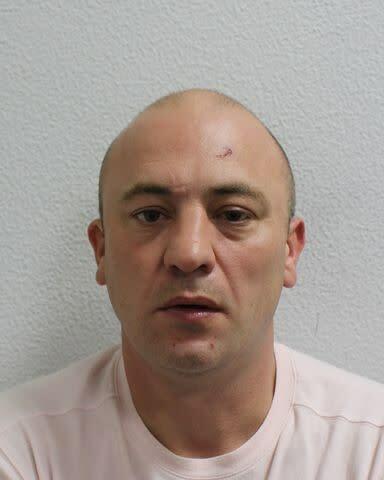 Dennis Tanner, 38 (13.05.80) of Marden Square, Southwark was found guilty of six counts of wounding with intent, one count of false imprisonment, four counts of threats to kill and one count of sexual assault by penetration following at trial at Woolwich Crown Court. On Friday, 22 February he was sentenced to 20 years in jail at the same court. The court heard that on the morning of Monday, 6 August 2018, Tanner had returned to an address in Bexley from a night out and demanded his partner hand over her phone as he believed she was having an affair. Despite her allowing him to do so, he quickly became angry and began an attack, including biting her face, punching her in the head and putting out his cigarette on her body. He later stabbed her in the shoulder and leg, strangled her, poured a bottle of bleach over her and carried out a sexual assault. In total, the attack is believed to have lasted over four hours. When Tanner finally fell asleep, the victim managed to leave the property and was found by a neighbour, who took her to hospital where she remained for a number of days. She later reported the attack to officers and Tanner was arrested on Saturday, 11 August and later charged. Detective Sergeant Darren James, from the Met's South East Command Unit, said: "Tanner's jealousy was the catalyst for an appalling attack and he will now spend a considerable period of time behind bars. "It is important to recognise the incredible bravery of the victim in this case, whose evidence was vital in securing this prosecution. "We also hope this result serves as a reminder that we will bring perpetrators of domestic violence before the courts and encourages other people in violent relationships to come forward to police."